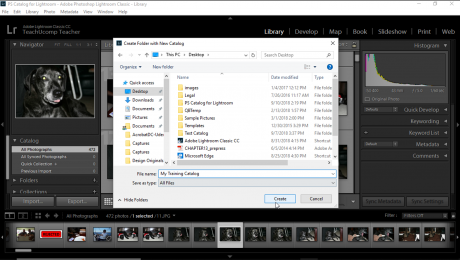 Create a New Catalog in Lightroom Classic CC Archives - TeachUcomp, Inc.
Sale! $15 Courses! 0 Days 19 Hours 5 Minutes 25 Seconds $50 $15 Every course on sale!